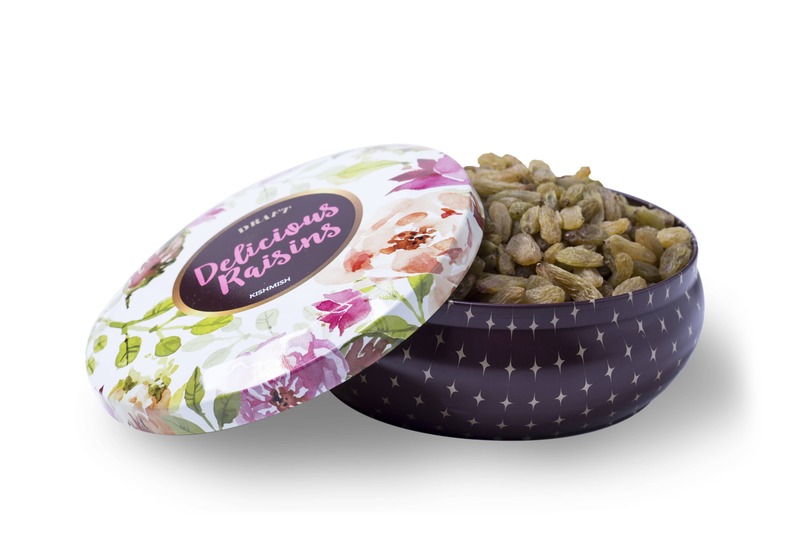 Almonds make for a healthy snack, especially when perfectly roasted and salted just right. 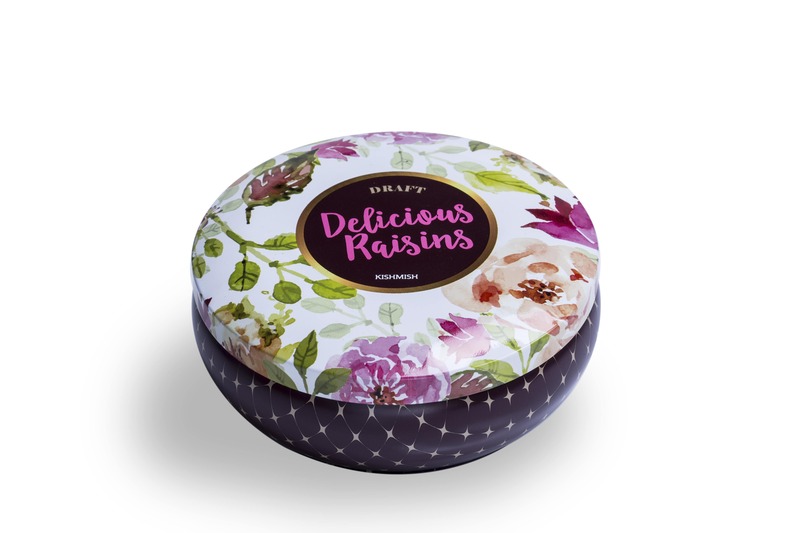 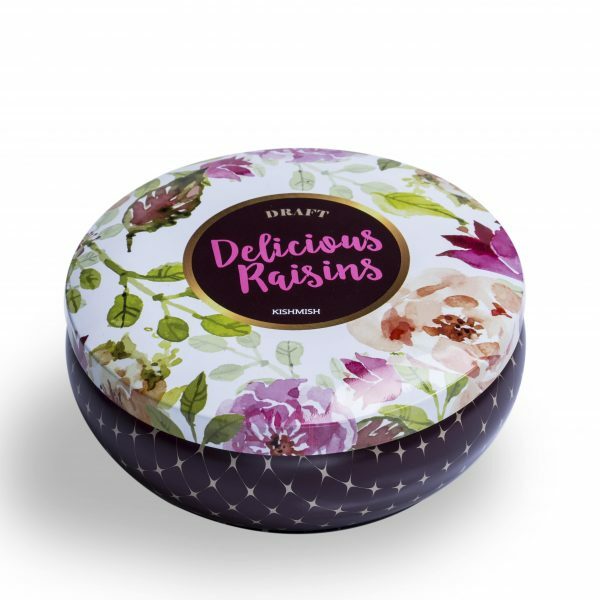 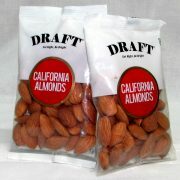 The dry fruit experts at Draft have mastered the art of producing and packaging delicious roasted almonds. 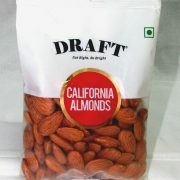 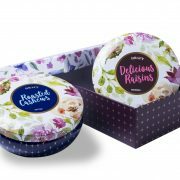 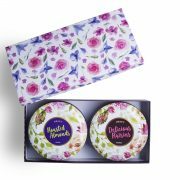 Each almond is picked from a nonpareil premium variety produced in California, USA. 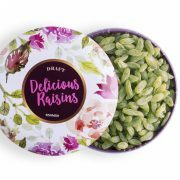 These are rich in antioxidants, fiber, vitamin E and many more healthy nutrients. 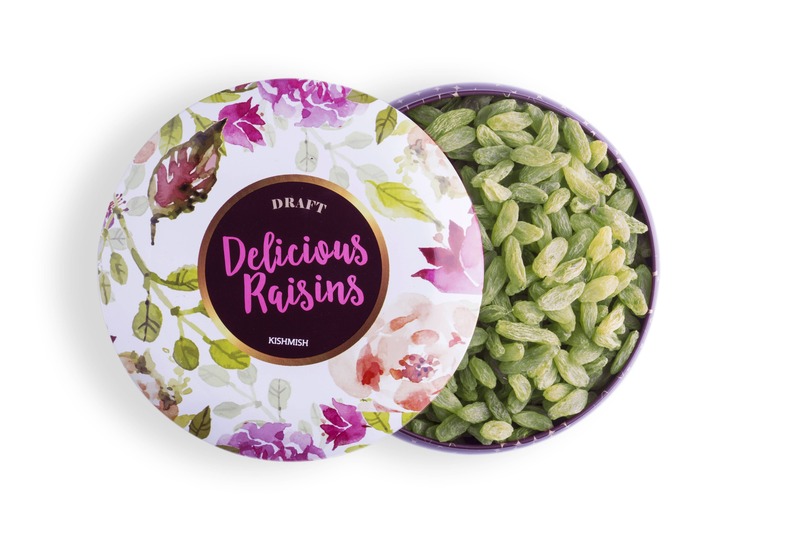 When consumed in appropriate portions nuts can encourage weight loss, lower cholesterol and triglycerides. 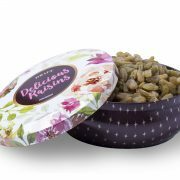 Almonds are known to boost brain power and heart health they are also beneficial for people living with type 2 diabetes.